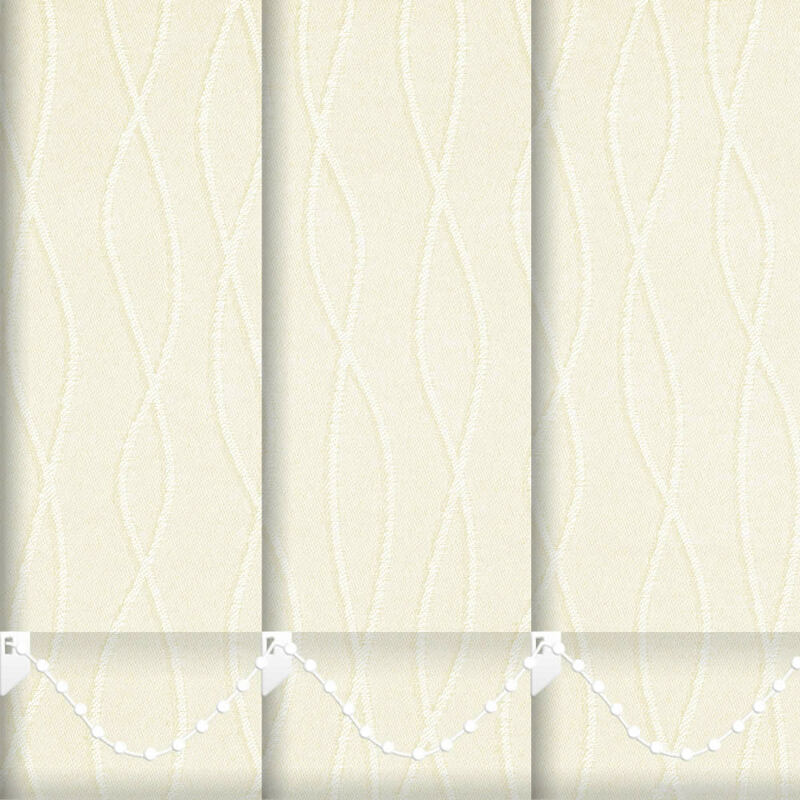 These high quality textured woven vertical blinds are infused with soothing vanilla cream tones and a modern swirling lines patterned design. 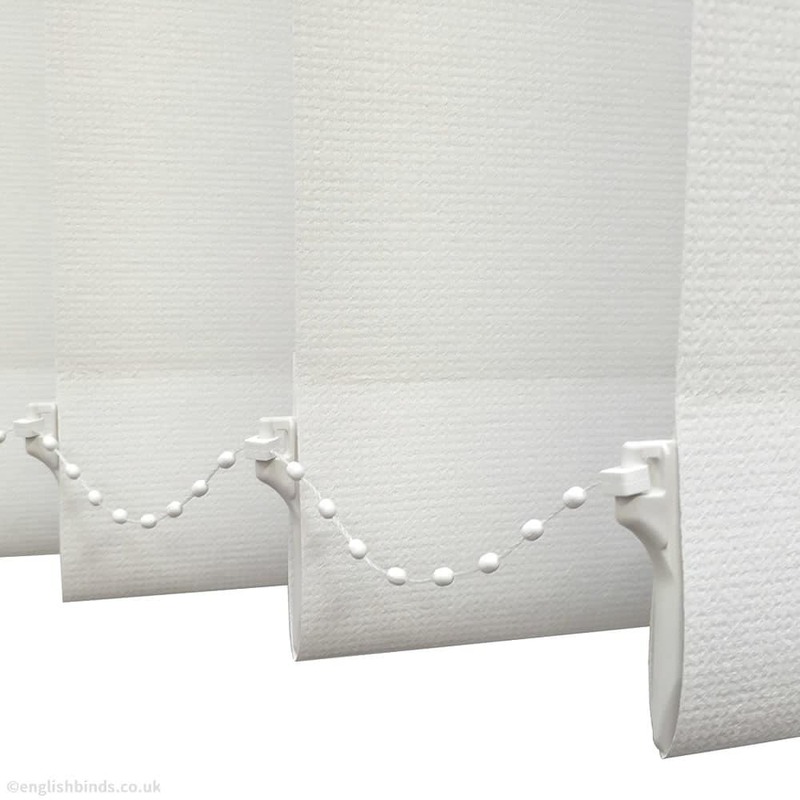 They are a beautiful way to create a chic relaxing look in any room. Easy to order online and colour/pattern was perfect. 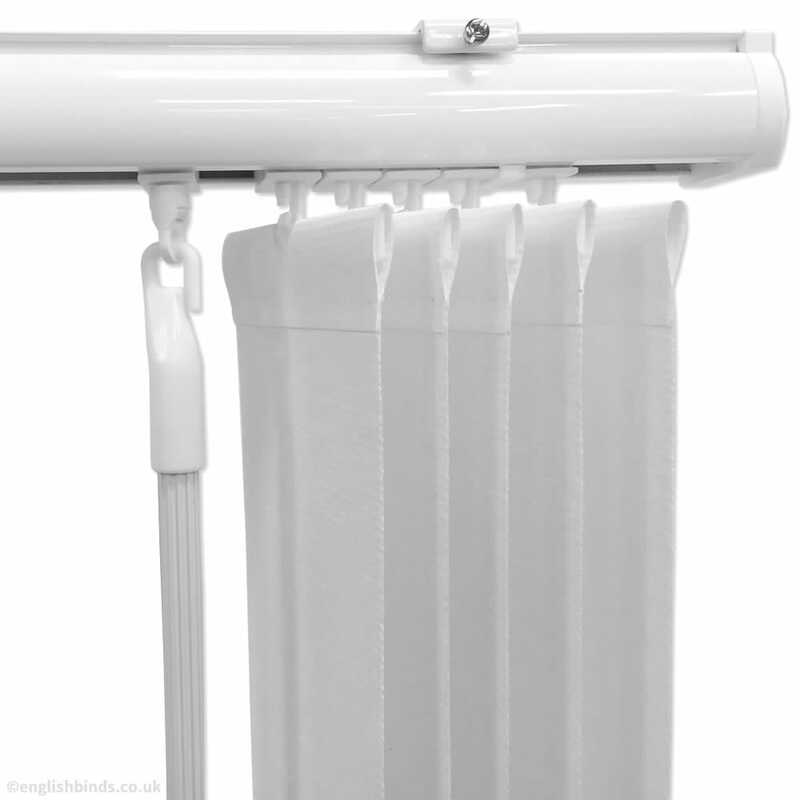 Fabric is good quality and fitting was really easy, so all in all very pleased. Very happy with my new blind. Sturdy and well made. Was kept informed about the progress of my order. 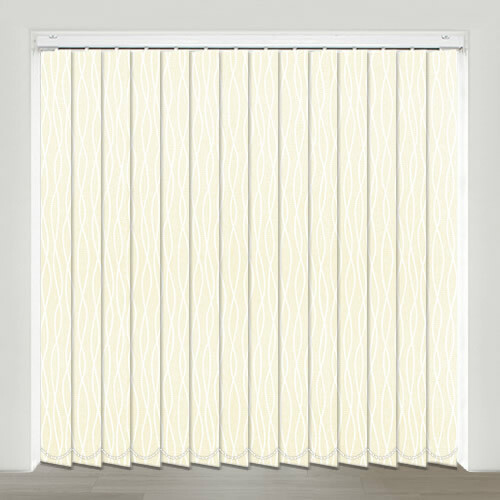 Would order from English Blinds again. 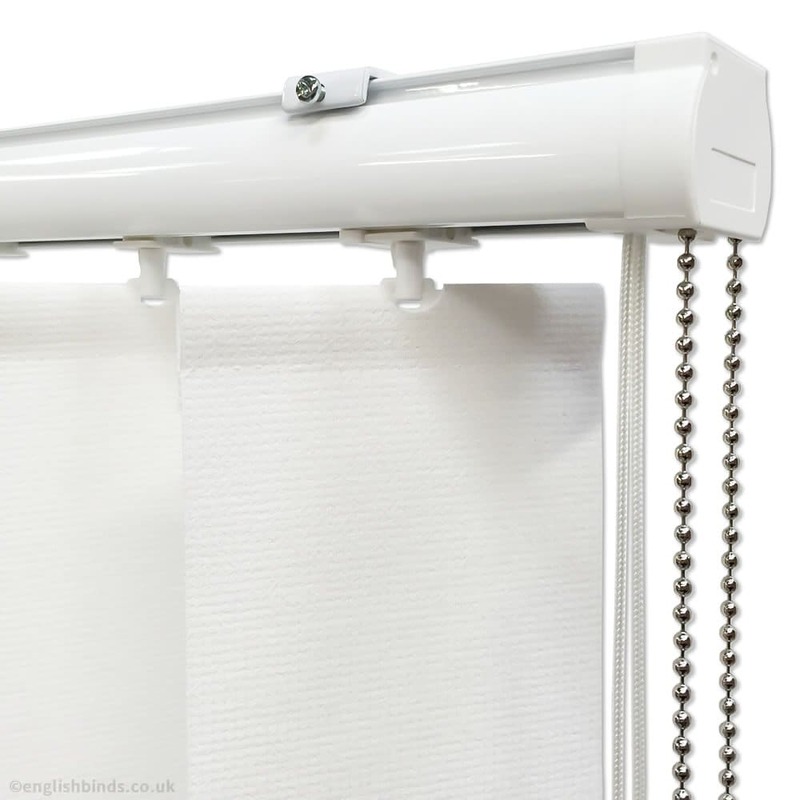 We recently ordered a PVC blind to screen our window which is next to the shower. Our order was dealt with very promptly and smoothly. 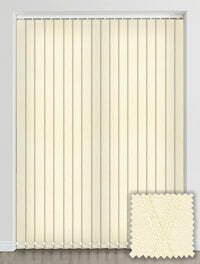 It was a good to be able to see a sample of the PVC fabric before making a decision.